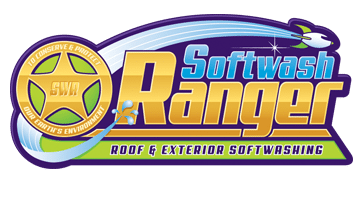 This customer contacted Softwash Ranger to have his roof softwashed in the beautiful town of South Orange. Customer was very pleased on how his roof was professionally and efficiently cleaned. 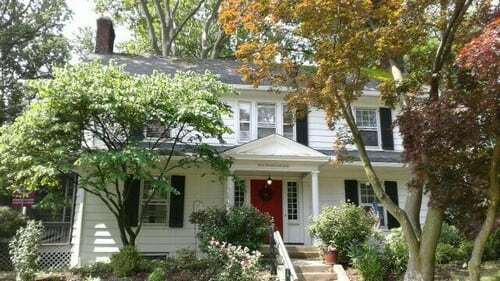 If you’re looking for a professional Roof Softwash service in East Hanover, NJ, then please call 844-438-7638 or complete our online request form.